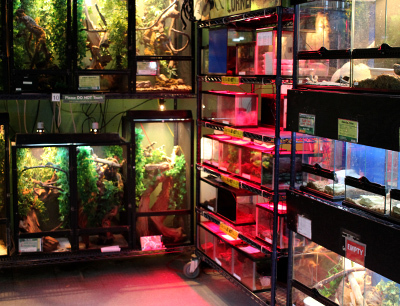 Outside of a zoo, you won't find a larger selection of reptiles, amphibians & invertebrates anywhere! 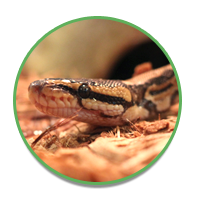 Our amazing reptile room is filled with the latest technology — from automatic misting systems to timer-controlled heaters and UV lamps — to ensure these creatures a safe and healthy stay why they're here. Our knowledgeable staff monitors animal health and is always on hand to help you with any questions you may have & care guides are available for all species to make your experience as beneficial for you and your pet as possible. Looking for something a little rarer? 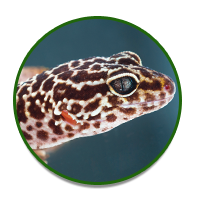 We frequently bring in exotic color variants including albino, leucistic and various captive-bred color variants to match your tastes. Need some inspiration? Our room is loaded with species-specific terrariums to show you exactly how to build an amazing setup. 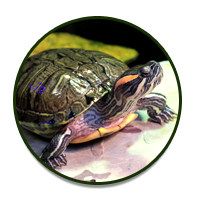 Our turtle pond is a great place to meet your next aquatic turtle pet. Don't forget to say hi to Carla too — our resident Black and White Tegu! 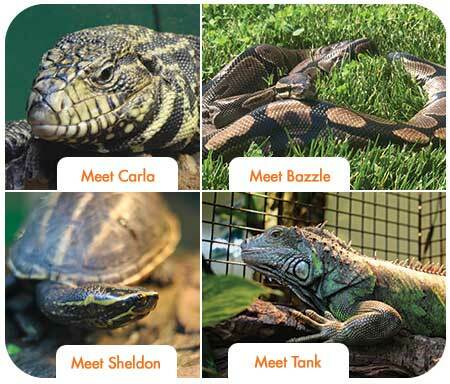 Bring the kids and experience something new in our reptile room! *All species are subject to availability. 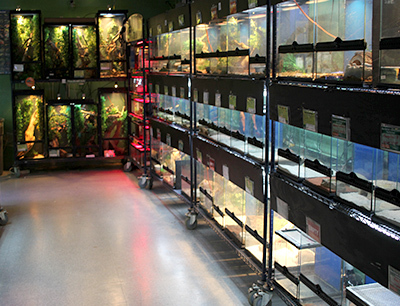 Live Reptiles, Amphibians and Arachnids are only available in our retail store at 237 Centerville Road, Lancaster, PA 17603. 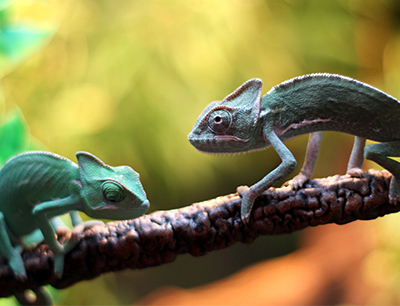 Questions about the reptiles, amphibians or arachnids we have available? Call 717-299-5691 ext. 1246 to speak directly to a Reptile Room sales associate today!